May promote natural beauty from within. SKU: 363113284966. Category: Vitàl. Tags: Liddell, Vitàl Skin Hair Nails. 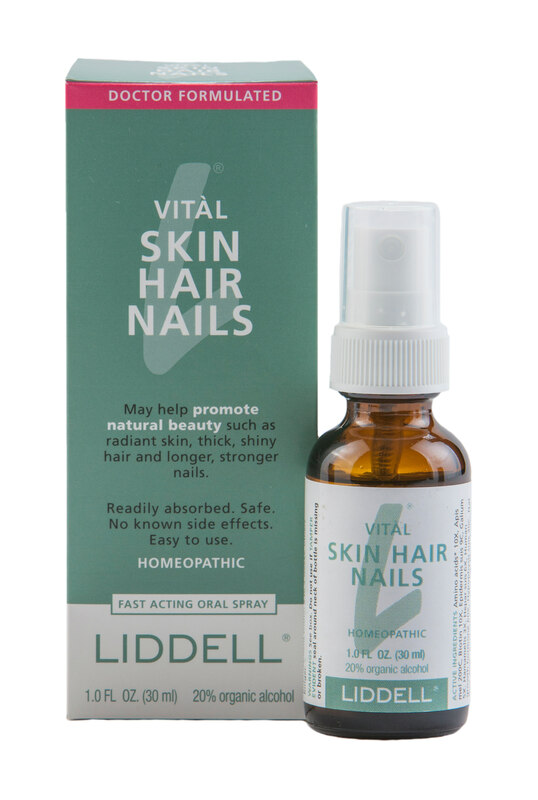 Vitàl Skin Hair Nails may help promote natural beauty such as radiant skin, thick, shiny hair and longer, stronger nails.